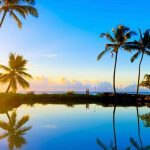 30 Interesting Facts About Ibiza | OhFact! 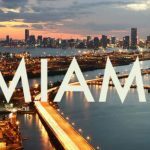 Music, Beaches, Nightlife, Culture, Sunshine, etc. are some words that come to our mind, if we think of Ibiza. Being one of the most popular destinations in the world, Ibiza deserves to be traveled again and again. When the winter scares the rest of the World, people flock to Ibiza to take plenty of Sunshine and to laze around beaches. Ibiza has been heaven for the north Europeans for some decades. Ibiza is an ultimate destination for the clubbers, party-goers or for those who love to hang out at night. 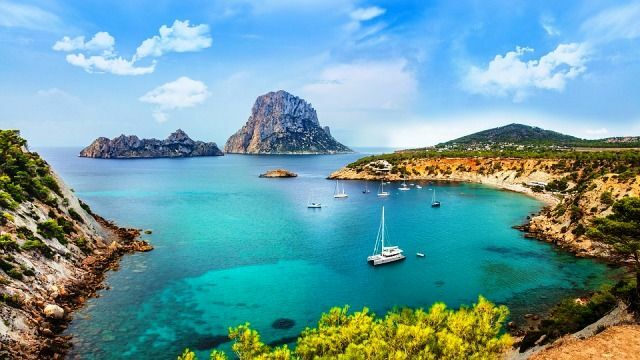 Before being seduced by the Island’s easy lifestyle, let us read some amazing and interesting facts about this party-capital of Europe, Ibiza. When Phoenician people arrived here, they founded the port on the island. At that time, Phoenician people called the island, ‘Ibossim’ or ‘Iboshim,’ however, with the passage of time, name changed to Ibiza. 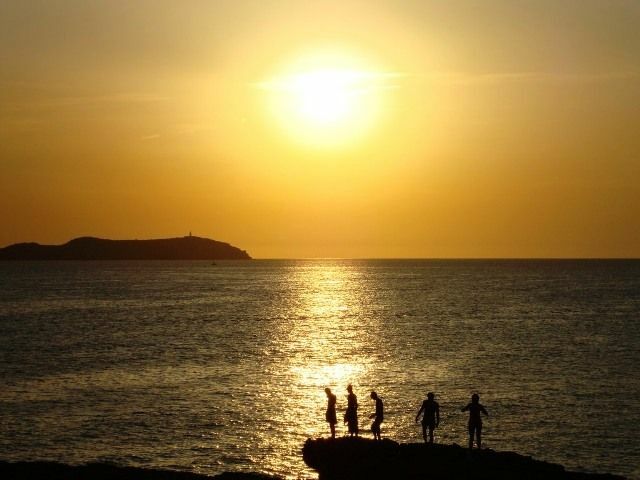 Ibiza experiences sunshine for 10 hours a day and around 300 days a year. Ibiza is very famous for parties, cafes, restaurants, shopping, etc. 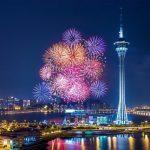 It is a bustling island and visited by millions of tourists every year. 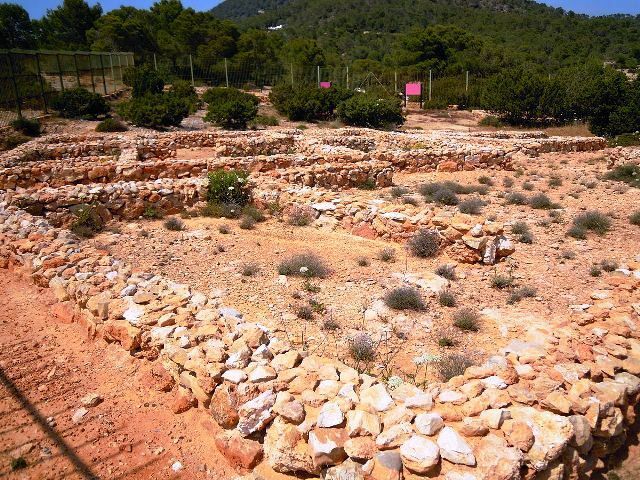 Ibiza has reddish soil. It is because of pine trees. When the twigs or needles of the trees fall down, they dye the soil into orange color. Ibiza is famous for Music and Dance. Almost all the clubs in Ibiza are a great source of entertainment. Most of the streets are filled with street singers and dancers to regale foreigners. In Ibiza, you can find some of the best drummers in the world. Ibiza is an earning center for DJs. 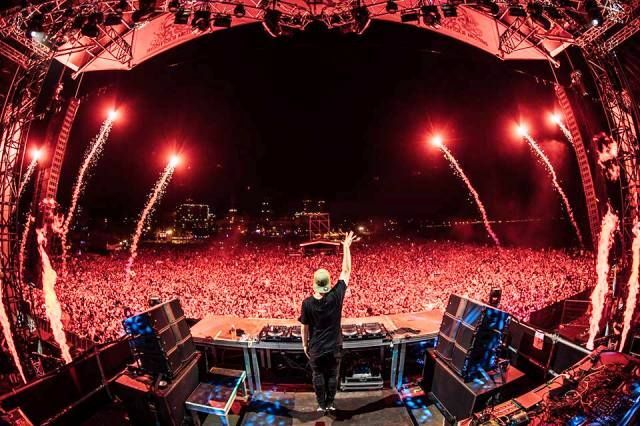 Some Iconic DJs can earn up to £50,000 per performance. 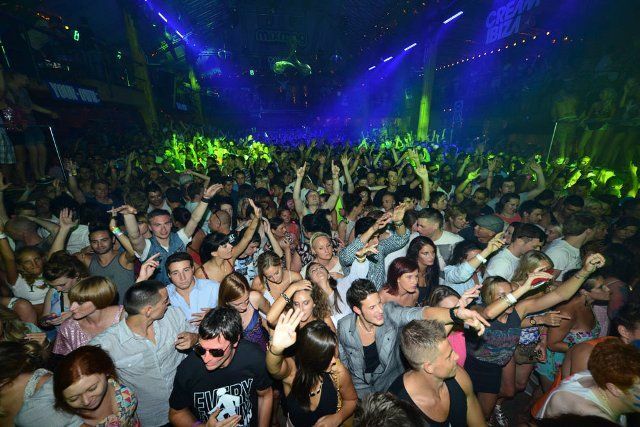 With the capacity of more than 10,000 ravers, ‘Privilege Ibiza’ boasts to be the world’s largest nightclub. 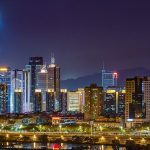 It is officially recognized by the Guinness World Records as the largest nightclub in the World. 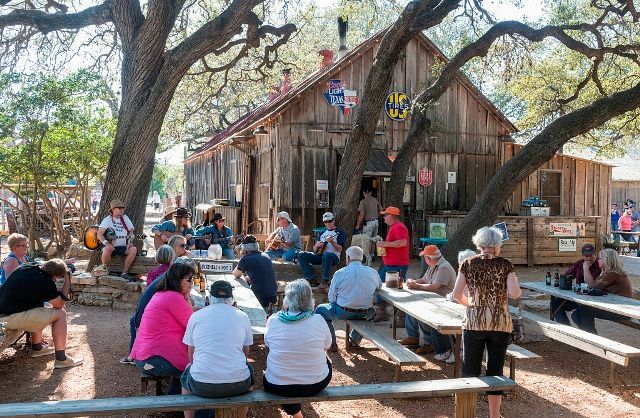 It is also the oldest nightclub on the island. 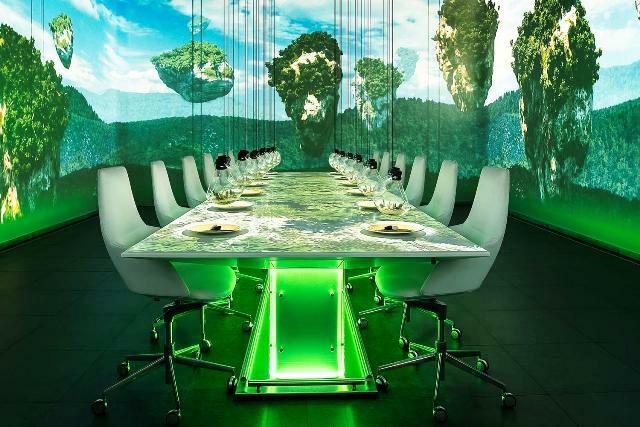 Sublimotion restaurant is located in the village of Sant Josep de sa Talaia. 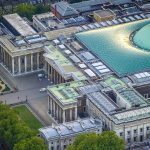 It is the world’s most expensive restaurant. It charges €1,500 (roughly $2,073) per head. It opened in 2014. Ibiza is the third largest Balearic Island after Mallorca and Menorca. The average temperature in Ibiza remains around 20ºC for more than 8 months of the year. Due to the huge influx of tourists, restaurants, clubs, shopping centers, and edible products are very expensive in Ibiza. To buy a small bottle of water, tourists have to pay around €9. Ibiza is the second most expensive area of Spain after Madrid. Each year, Ibiza welcomes around 6 millions of tourists. 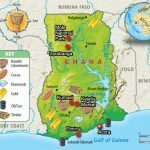 However, its local population is about 150,000 only. 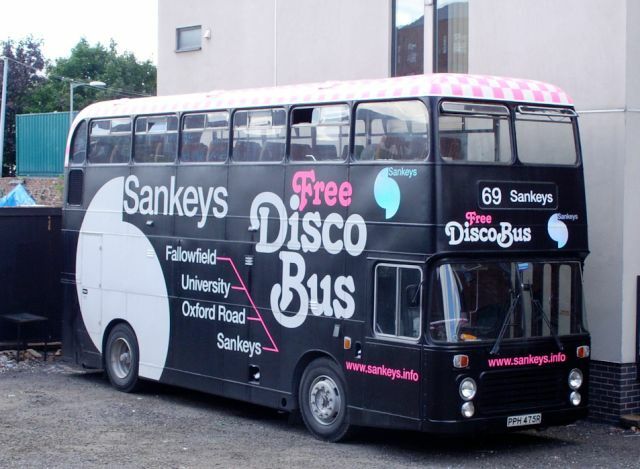 There is a trend of Disco buses in Ibiza and other popular destinations around the world. 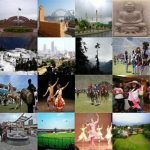 Many people are fond of having fun in Disco buses. Ibiza is also a very famous spot for it. In the 1990s, Ibiza has been titled “The Entertainment Island of the World” by Guinness World Record. Ibiza is home to 57 beaches. Some famous beaches on the Island are Benirras, Cala Carbo, Cala Olivera, Cala Mastella, Las Salinas, etc. All beaches are famous for different activities such as Cala Olivera is famous for sunbathing, Cala Mastella is famous for seafood, Las Salinas is for party lovers. This little island is a perfect place for LGBT. Most of the homosexuals come here to find their partner. More than 30 clubs offering their service, especially for LGBT. In 2007, the local government of Ibiza declared that all hotels on the Island must be of five-star standard. 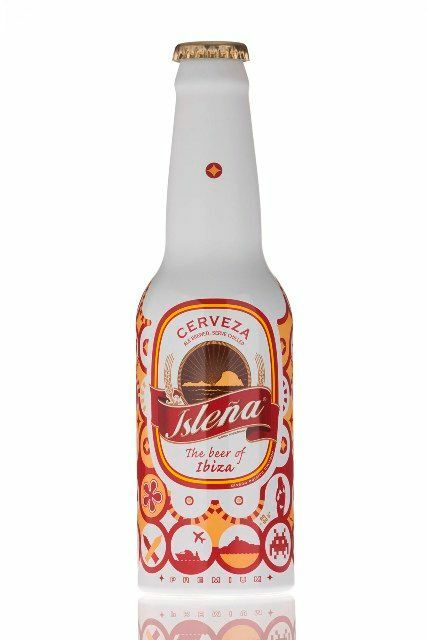 Ibiza has its own beer; ‘Islena – The Taste of Ibiza.’ The beer is made from Ibizan barley but is bottled in Germany. 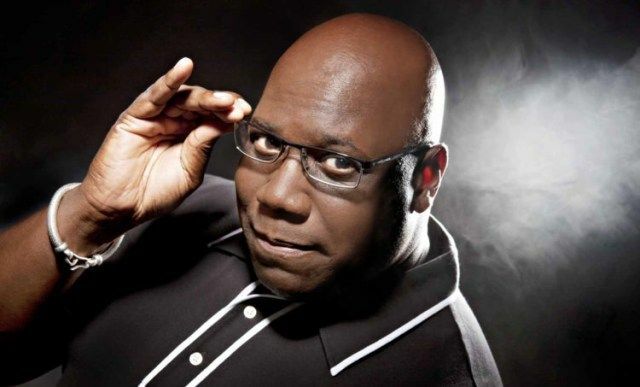 Carl Cox, a famous English techno record producer, and DJ, once slept at the back of his car when he came to Ibiza for the first time. Somehow he found his job at a very famous club, ‘Space.’ Now, he is worth millions. In 2016, he announced to end his residency in Ibiza. 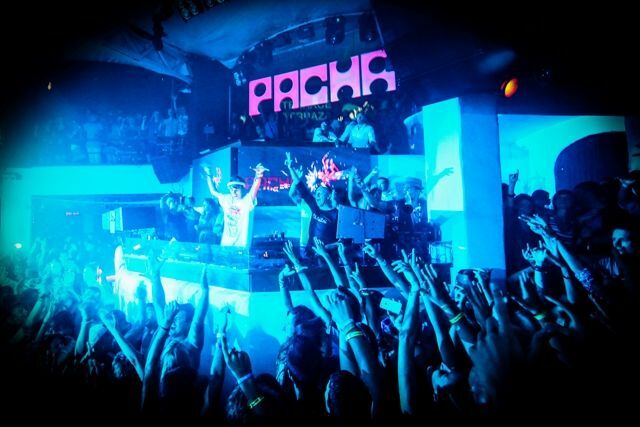 “Pacha” is one of the most famous clubs in the World. It was the first to be opened in Ibiza in 1973. Once, the famous astrologer and seer, Nostradamus predicted that due to the unique winds around the island, Ibiza may be the only place to survive the impending nuclear destruction. Ibiza is also a wine producer. Not many people know this fact. 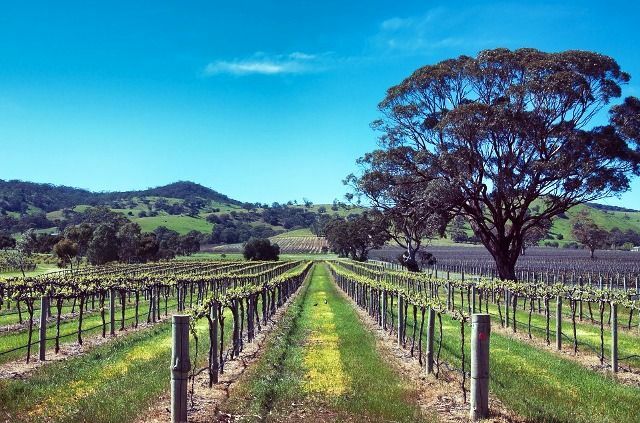 Grapes such as Mourvedre and Ganache are grown for red wine and Malvasia for white wine. Some famous spots for vineyards in Ibiza are Sant Mateu, Buscatell, Sant Josep, etc. 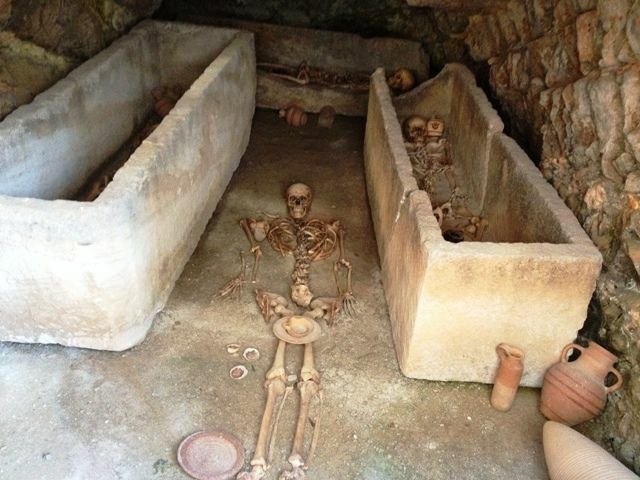 The town Puig des Molins in Ibiza is famous for the burial grounds that are home to the world’s largest collection of Punic artefacts – most of which have been discovered in graves, where people were buried with utensils and objects to help them in the afterlife. Dalt Vila is the old town of Ibiza. It is famous for ancient architecture, castle, Harbor, 14th-century cathedral and the 16th-century church of Santo Domingo. In 2018, people in Ibiza took to the street to protest against over-tourism. 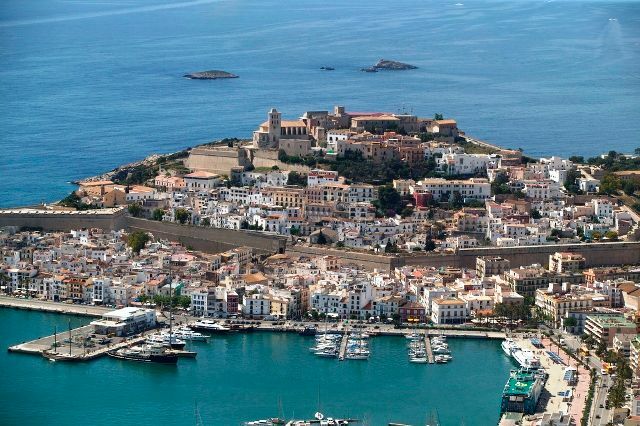 According to the report, more than 500 people went against the impact of over-tourism in Ibiza. 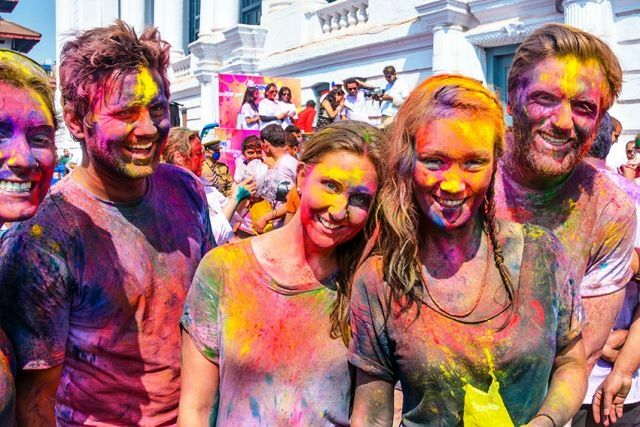 The new festival called ‘Holi’ started in 2014 in Ibiza. This festival is called ‘Holi Ganden Festival’ in Ibiza which is celebrated every year. They have taken this festival from the traditional Holi festivals of Hindus of South Asia. In this festival, people throw colors on each other. 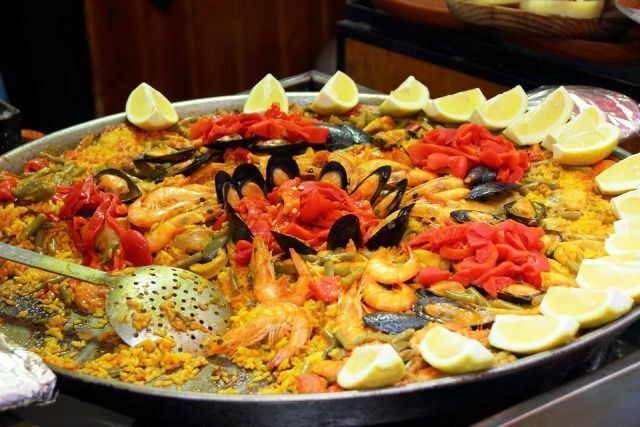 Paella is a traditional food in Spain and in Ibiza as well. It is a blend of rice, saffron, chicken, seafood, etc., cooked and served in a large shallow pan. Es Vedrà is a small rocky island situated just 1.5423 miles (2.4821 km) off the coast of Cala d’Hort, Ibiza. It is protected as a natural park. It is an uninhabited island and thousands of tourists round about the island by their rented boats from San Antonio or Ibiza Town. The top of the island is just 413 meters above sea level. Ibiza is undoubtedly popular for water activities. People enjoy surfing, diving, boating, rafting, swimming, stand-up paddling, kayaking, parasailing, water-skiing, and other water activities in the clear water of Ibiza. There are 17 diving schools on the island. 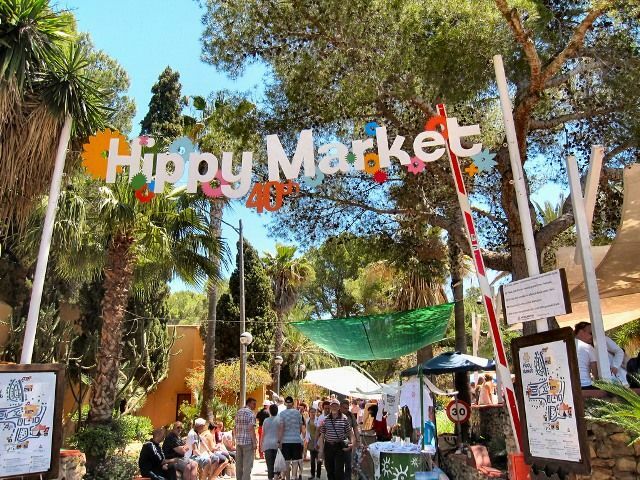 Ibiza is also known for its famous Hippy Market. 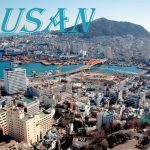 It is one of the island’s top attractions. People sell handmade items of clothing, jewelry, and artefacts. 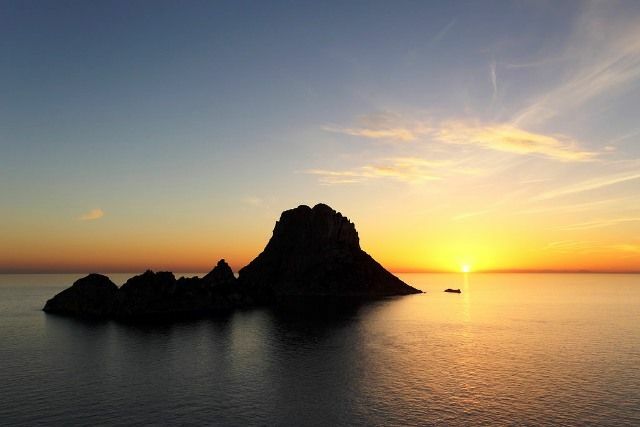 In 1999, the whole island of Ibiza became the UNESCO World Heritage site due to its long history and coastal ecosystem.